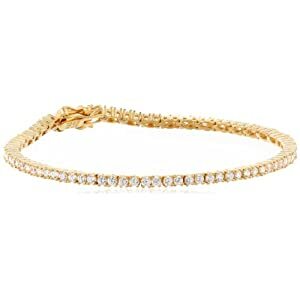 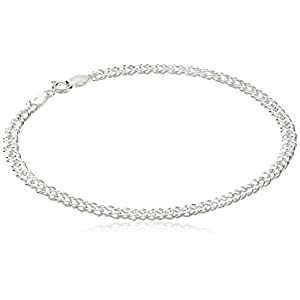 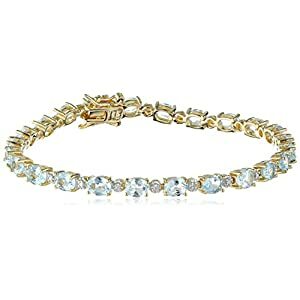 It’s not necessary to get the diamond studded bracelets always because even a bracelet with simple look can make your wrist stand out. 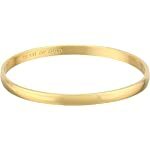 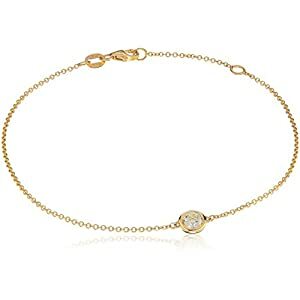 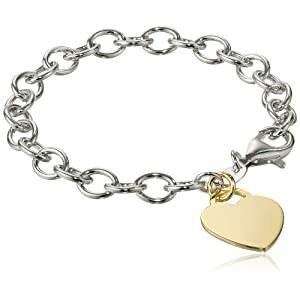 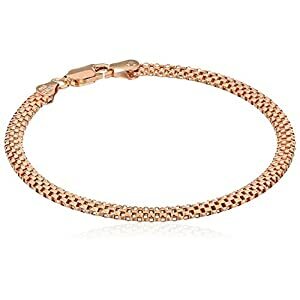 This Kate spade bracelet comes with an engraved message of, ‘Heart of gold’. 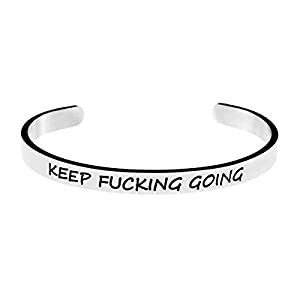 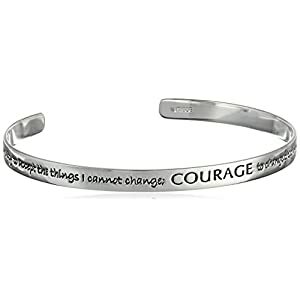 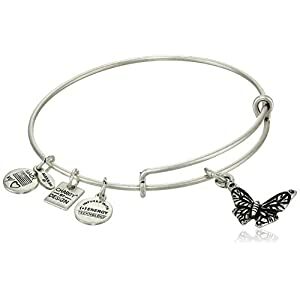 It can’t be seen by everyone but whenever you would see these wordings on the inside part of the bracelet, you are definitely going to love it a lot. 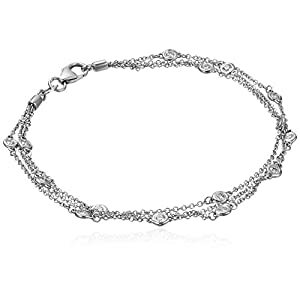 The interior graving of this bangle makes it look super amazing and the coordinating pouch also comes with while the diameter of the bracelet is around 2.5 inches with a width of 0.5 inches.